We just learned about the Intercostal Nerves which comes from the Thoracic nerves T1-T11. 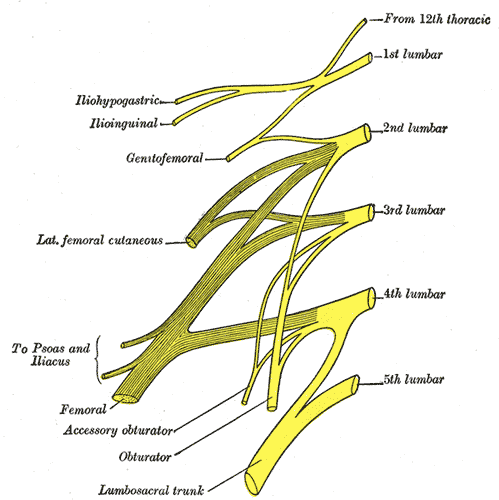 The last of the Thoracic nerves T12 is tied to the Subcostal Nerve. This nerve helps control your stomach muscles, and gives feeling to the skin on the sides of your body.